What to do After House Flood? 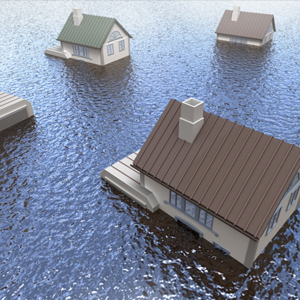 At Midwest Restoration Services in Batavia, our restoration experts understand how devastating a house flood can be. When your life has been turned upside down by a flood, it’s important to understand that it will take some time before things return to normal. From water damage to mold damage restoration, there will be a variety of things to remedy before you can move back into your home. If you do not have experience in construction and electrical repair, our restoration experts recommend hiring a qualified contractor and electrician to help restore your home. In this article, we’ll discuss the first steps you should take when your home is hit by a flood so you can be well-prepared in the case of an emergency. 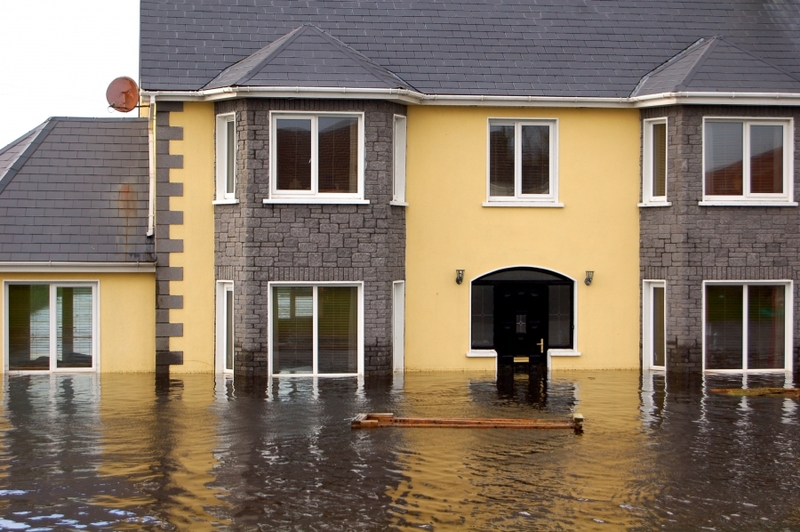 Whether your home’s flood was caused by underground water, falling water, or a home water system malfunction, it’s important to ensure your home is safe to enter after the damage has occurred. The Federal Emergency Management Agency warns homeowners to check for any visible structural damage like warping or cracked foundation elements before entering your home. In the tragic event that your home has been flooded, your first priority should be to stop the flow of water. If you’ve been able to identify a particular appliance that is leaking, make sure to shut off the water to that appliance. If you’re not completely sure where the leak is coming from, it may be best to shut off the water to your entire house. Next, turn off your home’s electricity. If you can’t reach the fuse box without wading into water, call a restoration professional or an electrician to do so. Once you’ve been able to stop the water flow, contact the insurance company you used for your homeowner’s insurance to alert them of the situation. Depending on the type of insurance policy you have, your insurance company may cover flooding due to storms, burst pipes, and more. The insurance company will send out an adjuster to assess the water damage before determining if it will be covered under your policy. Water damage can be categorized as one of three levels by how polluted the water source was that caused the damage. Category 1: If your home has been damaged by a clean water source from a freshwater line like your dishwasher, it will fall into this category. Most flood causes in this category will not cause illness to those around them. Category 2: Water that contains harmful bacteria that can cause illness to others will be in this category. Category 3: Water that is highly contaminated that can lead to severe illness or death will fall in this category. These types of floods can consist of sewage backup, storm waters, and even an overflowing toilet. Living in the house does not constitute a health or safety risk. The power supply has been safely restored. The initial flood clean-up of water, mud, and debris has been completed. If you have the ability to salvage any valuables in the flooded area, do so immediately. From family keepsakes to expensive electronics, it’s important to move these items to a well-ventilated area to avoid further water and mold damage. At Midwest Restoration Services, our restoration professionals are highly trained to use the safest methods of flood restoration to recover your damaged belongings. From speciality restoration services for electronics and artwork to furniture refinishing services, we can handle all of your restoration needs. While there are several ways to get rid of the excess water in your home after a flood, a restoration professional will be able to get the job done quickly. While you wait for your restoration expert to arrive, don’t be afraid to use old towels, buckets, and mops to soak up as much water as possible. As long as the sewers in your neighborhood aren’t backed up, you can pour excess water down the drain. Once you’ve mopped up water and it’s safe to turn on the electricity, consider using fans to help dry out the designated area or open windows to allow for more air circulation. There is a 24- to 48-hour window from the time something gets wet until mold starts to grow. After that time, the mold will multiply rapidly which can cause even further damage to your personal belongings and valuables. At Midwest Restoration Services, we’ve helped families across Illinois and Wisconsin successfully restore their homes from water damage due to a flood or leak. From water extraction to dehumidification and mold remediation, our restoration experts can handle all of your needs. 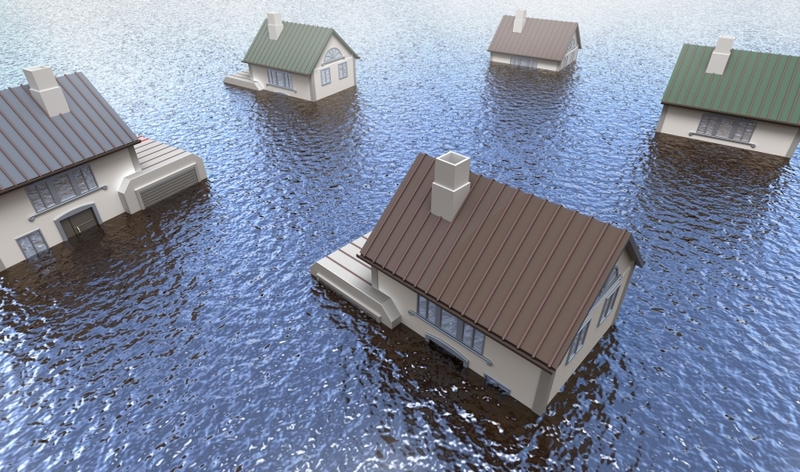 If you’ve suffered the devastating effects of a house flood, contact Midwest Restoration Services in Batavia today.